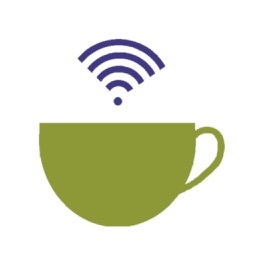 WIFI access have become one of today’s basic needs. 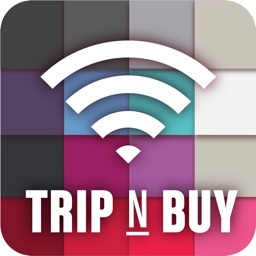 We help you be online and connected the easiest way possible when traveling with our WIFI map. 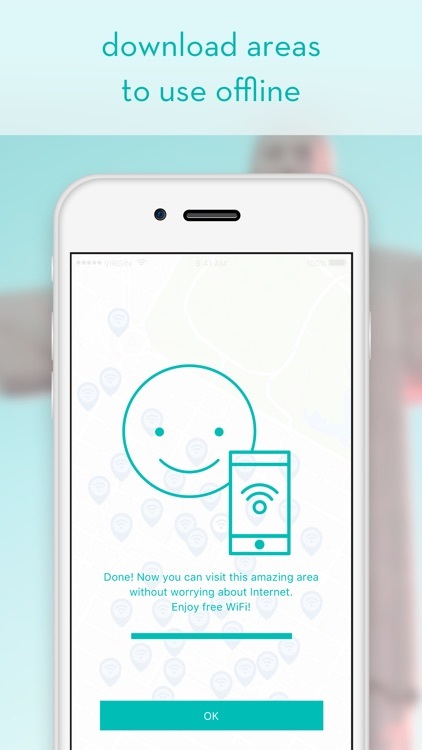 We provide you with only password location hotspots in the city. ► Totally free, always free of charges. 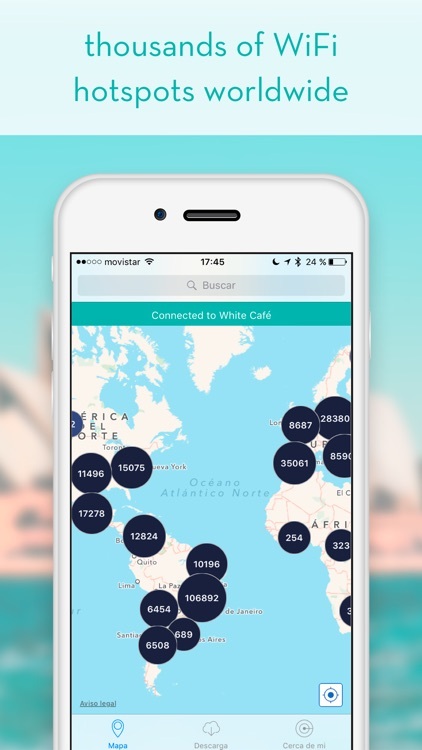 Forget about the connectivity problems while traveling. 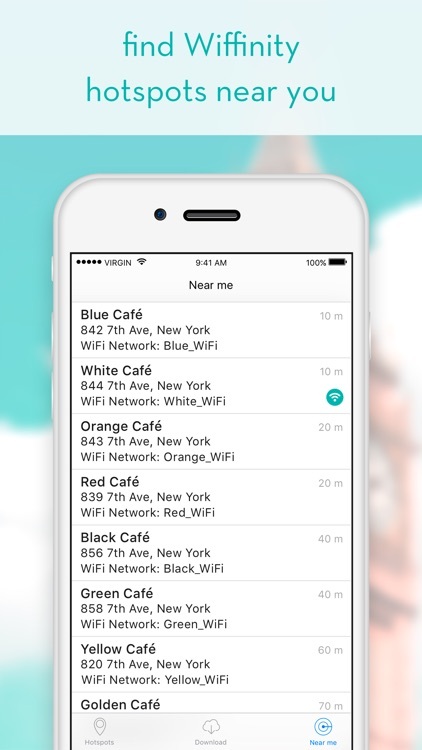 Find free WIFI locations and connect to the places hotspots using only password protected networks. 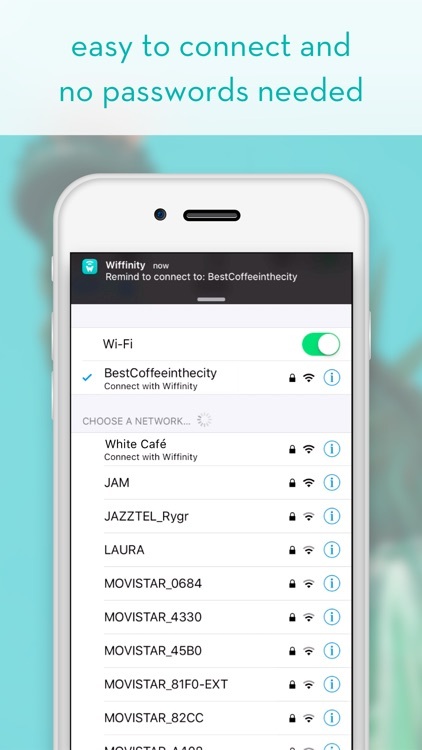 Wiffinity creates and maintains a database of the password protected WIFI’s that are own by bars, restaurants, cafeterias, cafés, hotels or private persons. 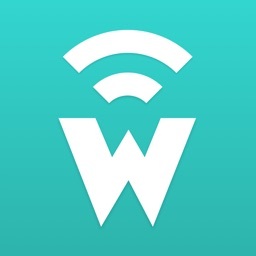 The WIFI locations and access places are not own or maintained by Wiffinity. The wireless passwords are always encrypted and with the sole intention to unlock and ease the connectivity process. Now you can forget about looking to hack WIFI networks. Forget about charges while calling using your Skype. 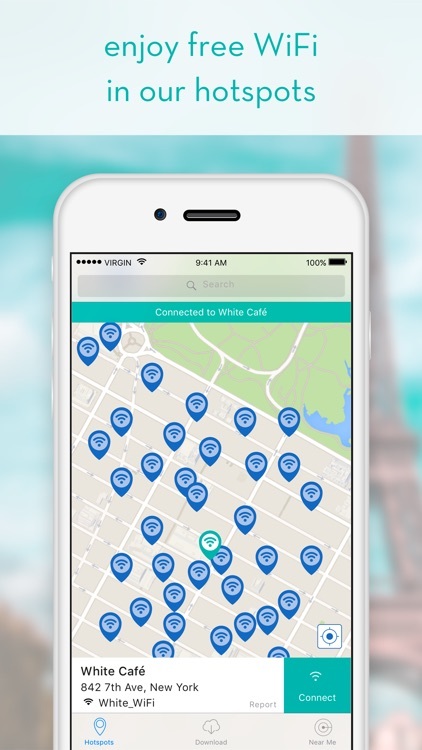 USA TODAY ’15 - Third position best travel App. Currently available in Amsterdam, Madrid, Barcelona, Poland, Mexico, Guatemala, Buenos Aires, Alicante, Seville, Malaga, Valencia, Paris, Milan, Berlin, Sao Paulo, Paris, Rome, Moscow, Warsaw, Viena, Barcelona, Istambul, London, and much more! We are located in Madrid and Amsterdam. Mail us!